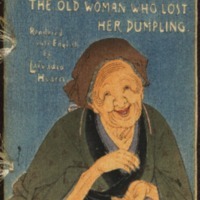 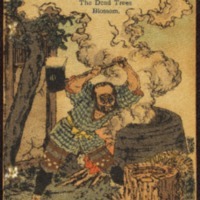 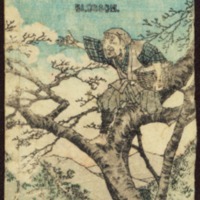 Subject is exactly "Japanese folklore"
A funny old woman, while she is preparing some dumplings, drops one of them down a hole. 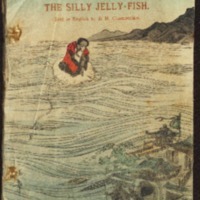 Trying to reach it, she falls down through it and finds herself in a strange new country. 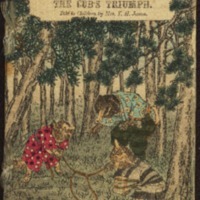 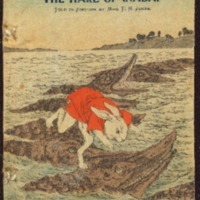 This is the story of eighty one brothers who wish to be King and their encounters with a hare without fur in need of help. 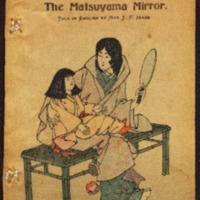 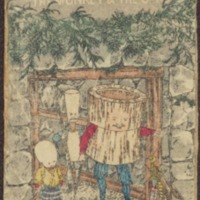 This fairy tale tells the story of a young girl whose mother gives her a special mirror. 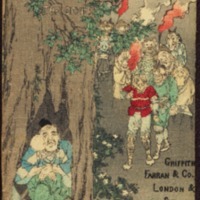 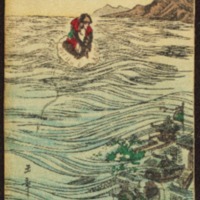 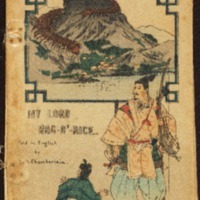 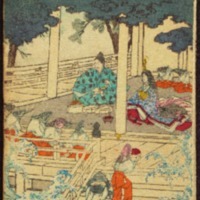 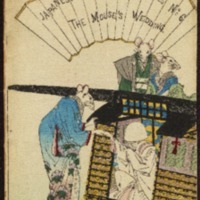 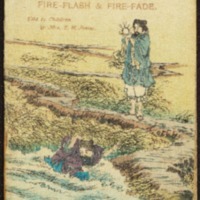 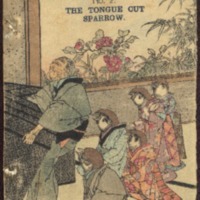 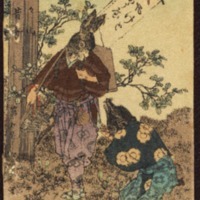 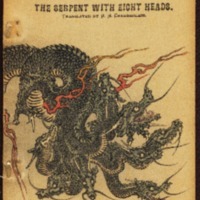 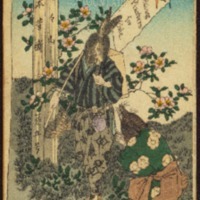 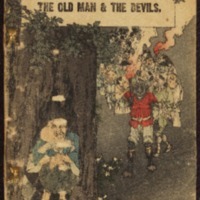 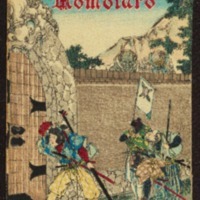 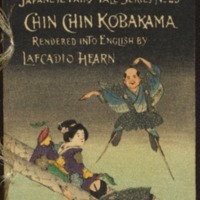 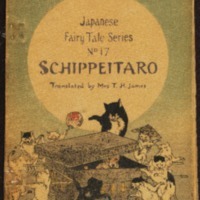 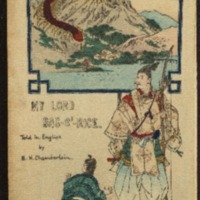 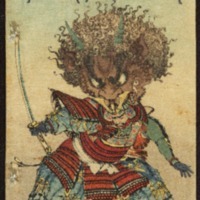 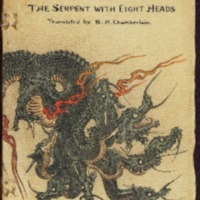 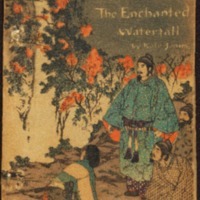 This Japanese tale retails the story of a fairy, guardian of the sea, who is expelled from the fairy-land and encounters an eight - headed serpent to save a young girl.